1. 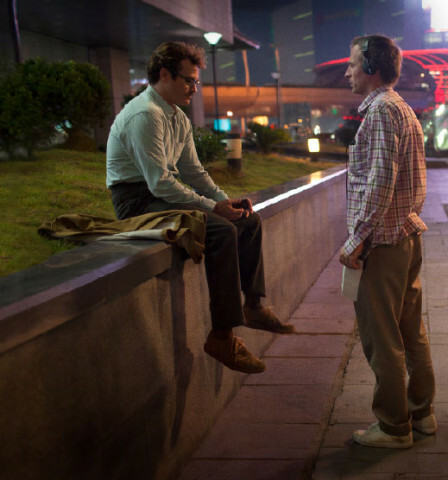 Go see the movie ‘Her’ because Spike directed it. Spike has given so much of his life and heart to skateboarding, and so many amazing things that you love wouldn’t exist without Spike Jonze. We should support our own. Spike is one of us. 2. Go see the movie ‘Her’ because Spike called me up to go skate one day around Hollywood when he had a break from filming, and he learned backside 360s off curb cuts and frontside full cabs down a set of stairs, and I thought that was one of the coolest things I’d ever seen. Here’s this director with amazing roots in skateboard history who wanted to learn 360 ollies and just went out and learned them one day. Spike is magical. 3. Go see the movie ‘Her’ because Joaquin Phoenix played Johnny Cash in ‘Walk The Line’, a movie that made me cry a few times. Seriously. Joaquin is sporting an incredible mustache in this new film about a very warm, thought-provoking, and surprising love story. You should check it out and show some love to Spike, Joaquin, and mustaches in general. 4. Go see the movie ‘Her’ because Malto is super cute, and Malto rides for Girl and Girl was co-founded by Spike which means going to see ‘Her’ is kinda like going to see Malto’s good friend’s movie which will make Sean very stoked. You don’t want to disappoint Sean Malto. 5. Go see the movie ‘Her’ because Eric Koston is in the movie too! 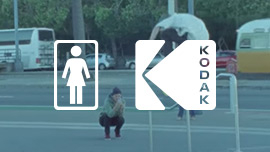 Koston really loved ‘Video Days’ which Spike also filmed in 1990. Guy Mariano was in Video Days. Everyone loves Guy and Frosty. Guy and Frosty co-founded Fourstar Clothing, which Brian Anderson and Tony Trujillo ride for. I don’t even need to tell you how awesome Anti-Hero is. It’s all connected, folks. Spike creates amazing cinema. For skateboarding and also for Scarlett Johansson. Scarlett is very very very very beautiful. And you can tell her I said so. *All kidding aside, thank you Spike for everything you’ve given us skateboarders. 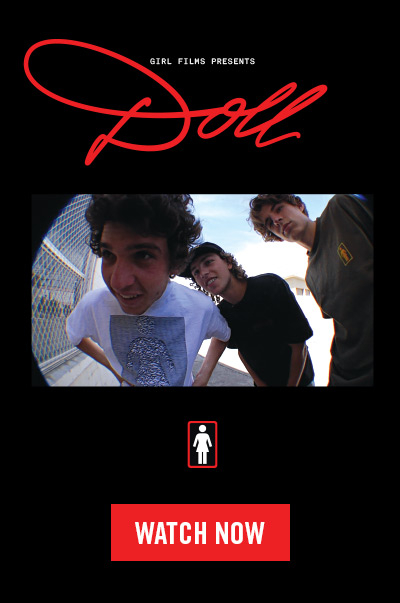 All the cool skate videos and classic photography, and all of the work you’ve done and help you’ve given us at Girl, Chocolate and Lakai. We love you dearly and we’re gonna support the work you do too. Viva Spike!